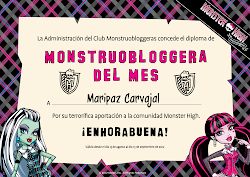 ¡Regresan las clases a Monster High , y Clawdeen Wolf está lista para ponerse a trabajar! Ella está mezclando sus habilidades empresariales con su amor por los animales y abriendo su propio salón de mascotas. Pero su primer cliente no es tan reacio sobre su tratamiento sin ser luna llena. ¿Puede ganarle? Descubrelo en este video de stop-motion que te hará aullar. 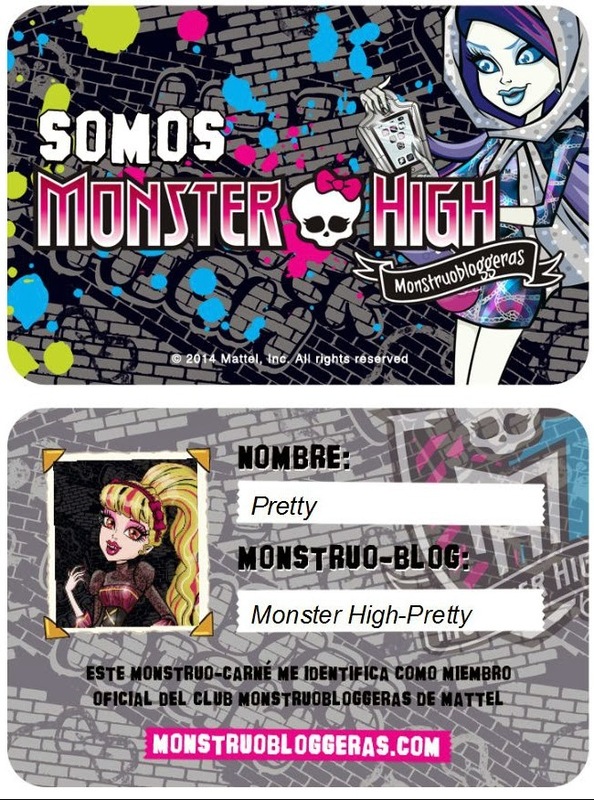 ¡Hay tantas cosas en Monster High este otoño! Busca el próximo episodio para ver qué vestido escoge Draculaura para el baile. It’s back to school at Monster High™, and Clawdeen Wolf™ is ready to get to work! She’s mixing her entrepreneurial skills with her love of animals and opening her own pet salon. But her first customer is not so over-the-moon about her services. Can she win him over? Find out in this stop-motion video that will have you howling. 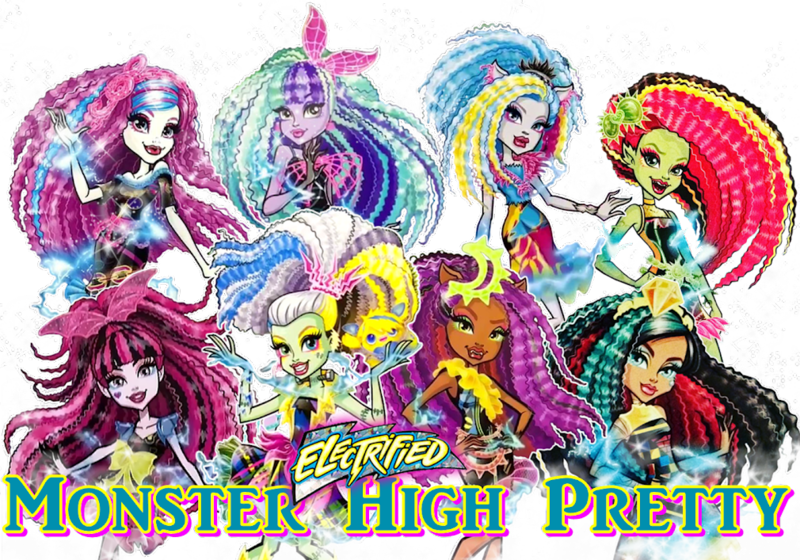 There’s so much going on at Monster High this fall! 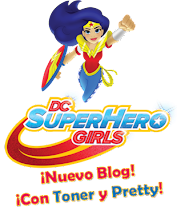 Look for the next episode to see which dress Draculaura™ picks for the dance.